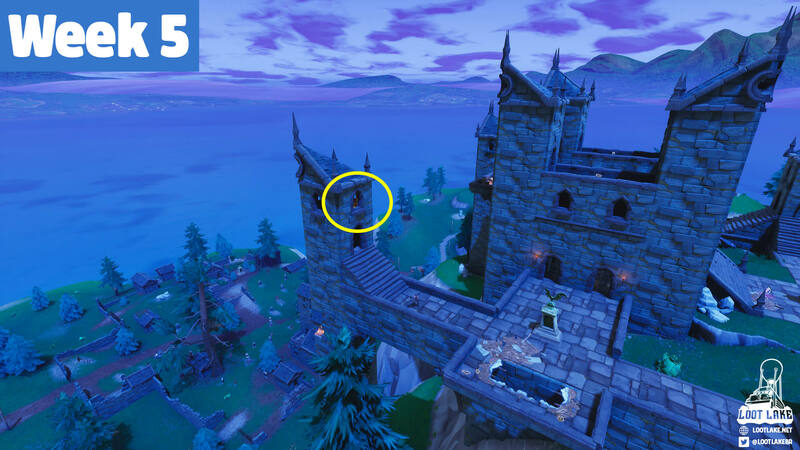 Season 6 is coming to an end in less than a week from now. 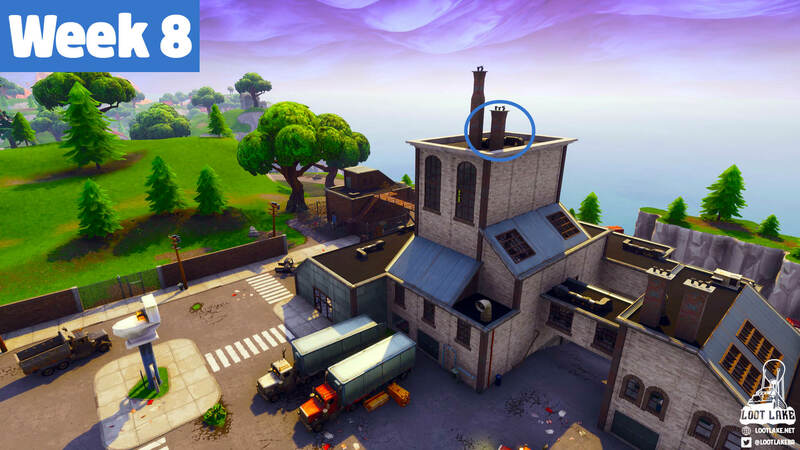 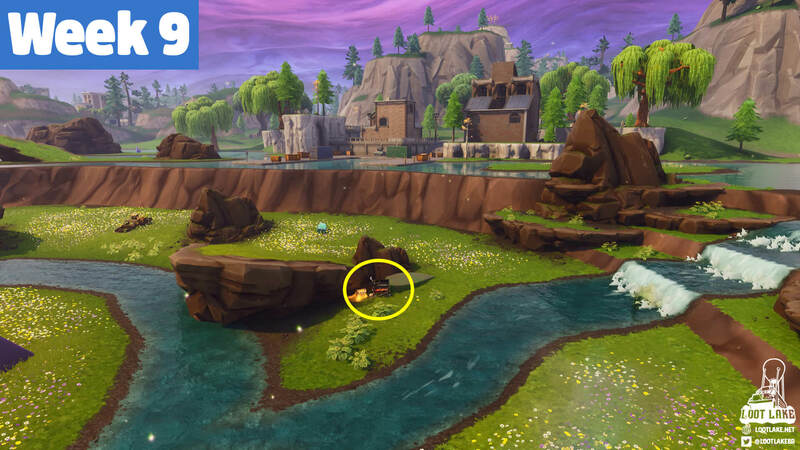 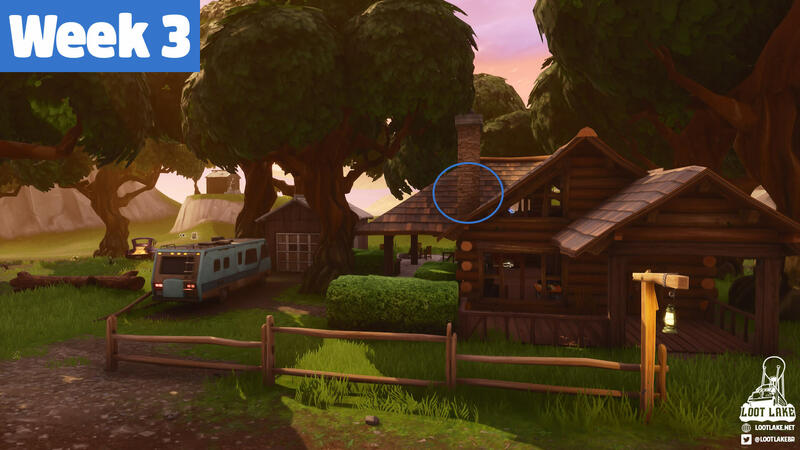 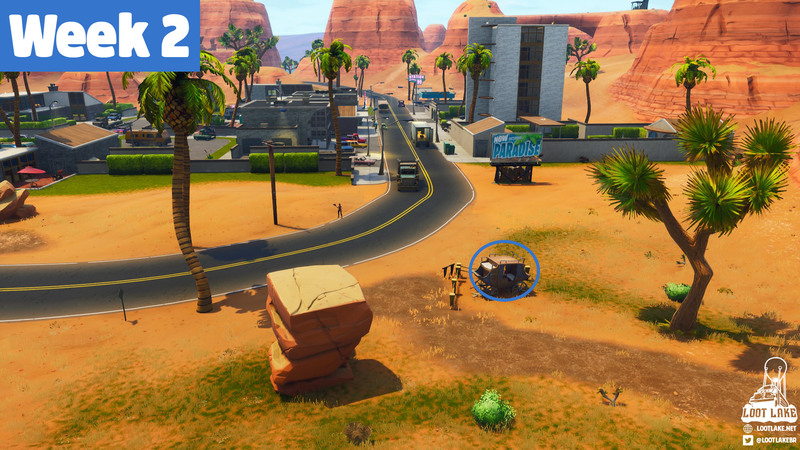 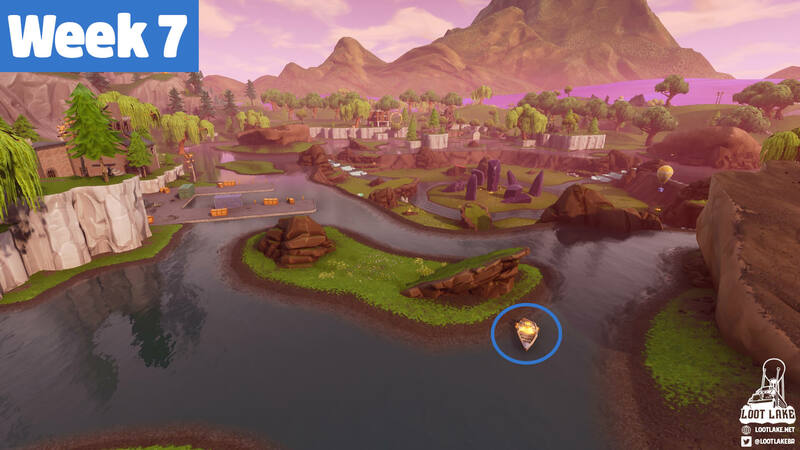 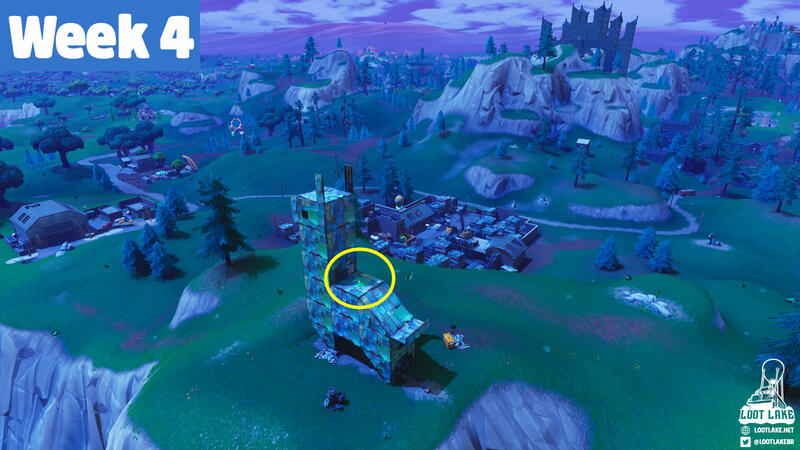 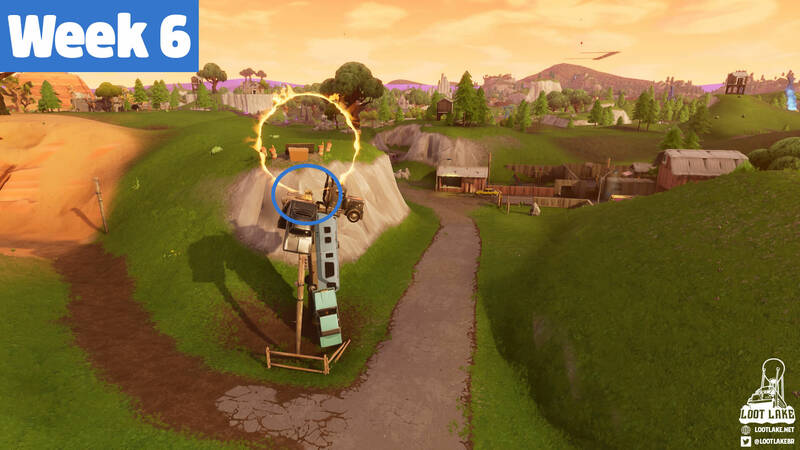 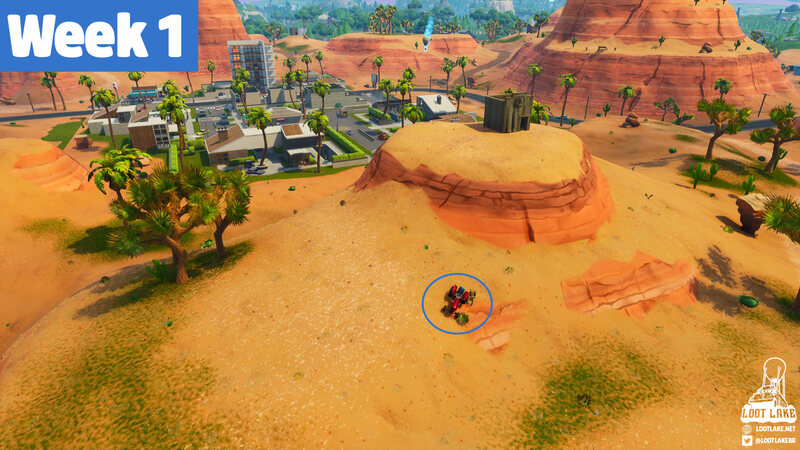 Here’s our complete guide covering the locations of every secret Battle Star and Banner of this past Season. 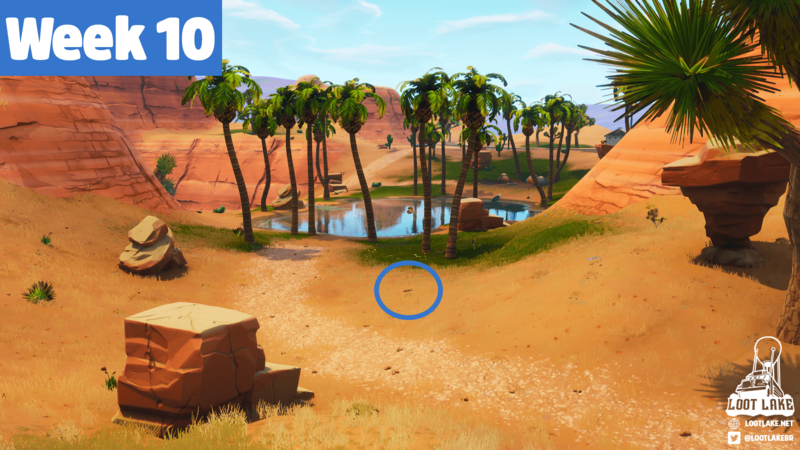 The type of item and map coordinate can be found beneath each image.